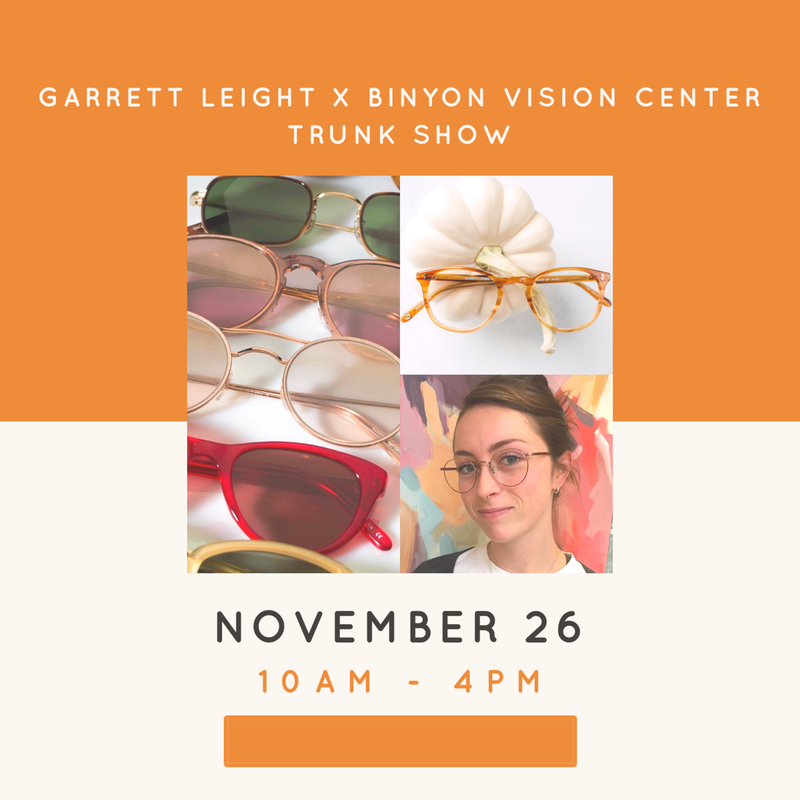 You are invited to the Garrett Leight x Binyon Vision Center Trunk Show! Please join us for a special opportunity to see the Garrett Leight California Optical collection in its entirety – all optical frames, all sun frames, all colors. 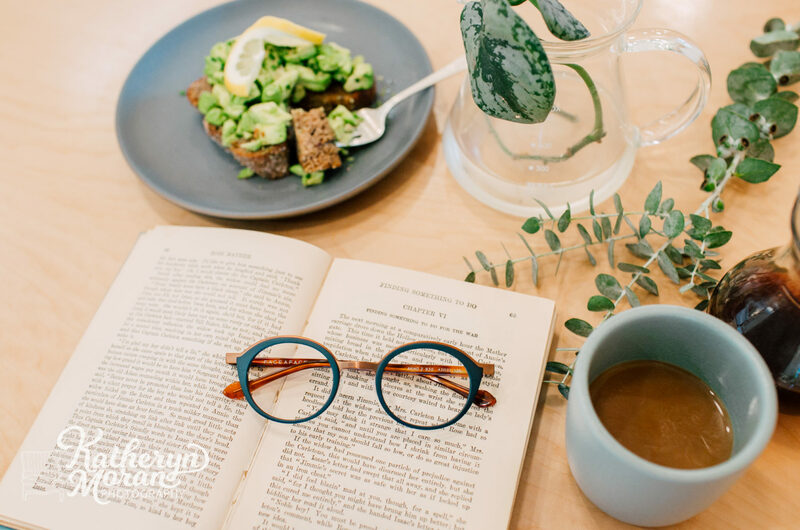 Garrett Leight California Optical represents a new generation of eyewear inspired by classic designs and California culture. The response at Binyon has been overwhelming since we started carrying the line in June of this year. 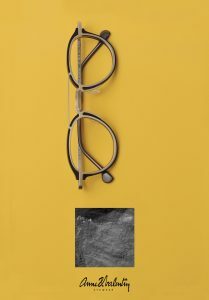 The classically tailored frames appeal across all generations. We’ve seen a 80 year old man and a 24 year old woman select the same frame! 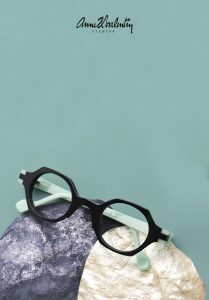 From the family that created Oliver People- GLCO makes beautiful eyewear the right way- with high quality materials and fine craftsmanship. 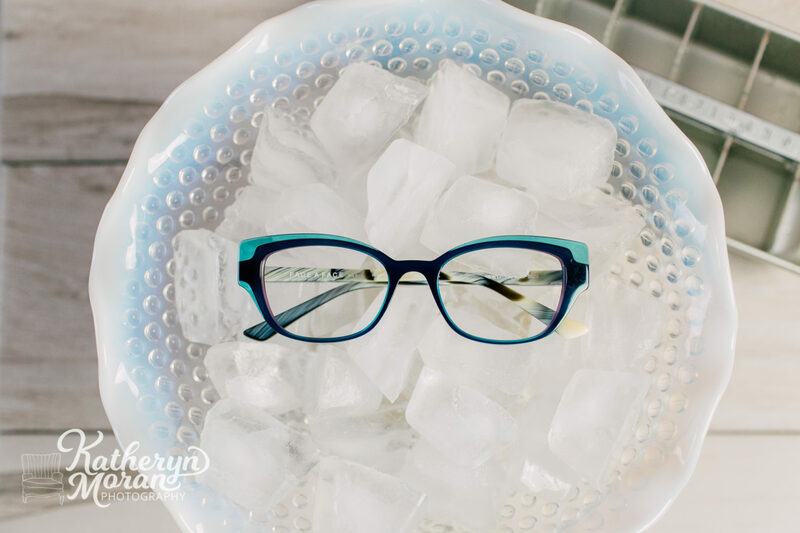 Join us as we welcome Mr. Brett Cates from GLCO with the entire collection – all frames and all colors. 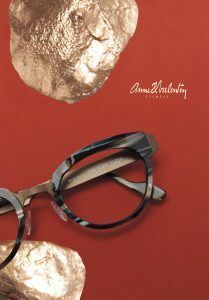 Feel free to browse the website www.garrettleight.com to get a feel for the selection and come in November 26th between 10-4 to try any of these frames on for yourself! 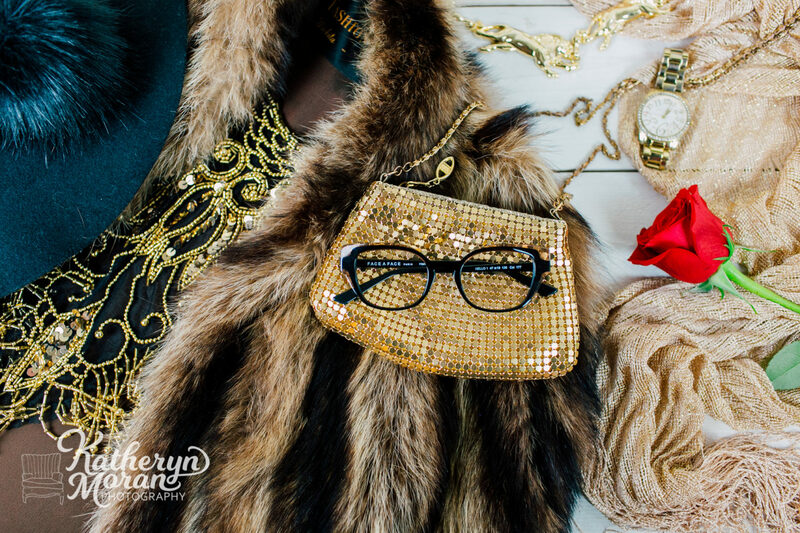 Don’t miss the sunglasses selection – it is amazing. 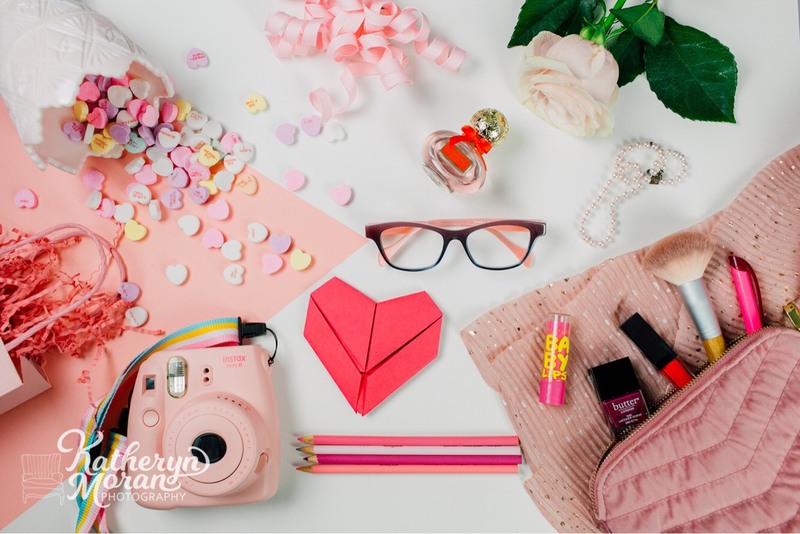 All first pair lenses purchased with GLCO frame will be 20% off. 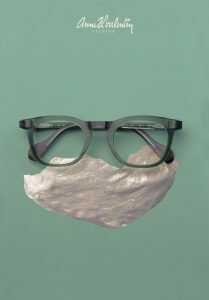 Any second pair purchase of GLCO will have lenses discounted 30% off!